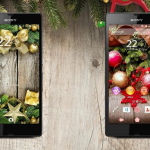 A few days back we posted Xperia Christmas Theme and Xperia Matrix theme and now from the same develop two new cool themes have come up viz. 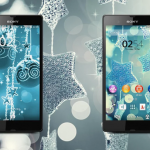 Xperia Winter Theme & Xperia Football Theme where former one is paid theme and later one is free theme. 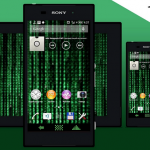 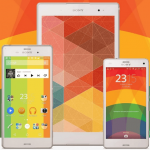 You need Xperia handset running android 4.3+ to install themes, working on both rooted as well non rooted handsets. 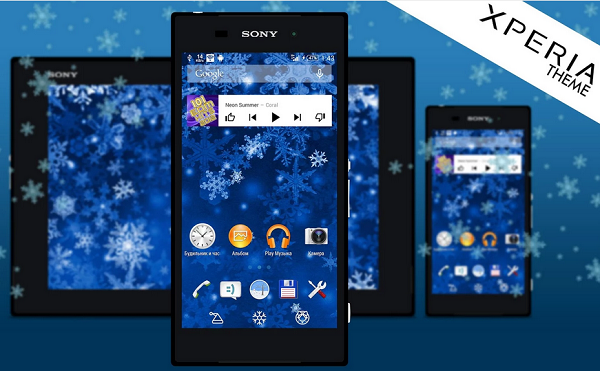 Xperia Winter Themes gives you customized snow flakes design home screen and lock screen wallpaper, winter related navigation buttons and themed UI. 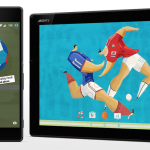 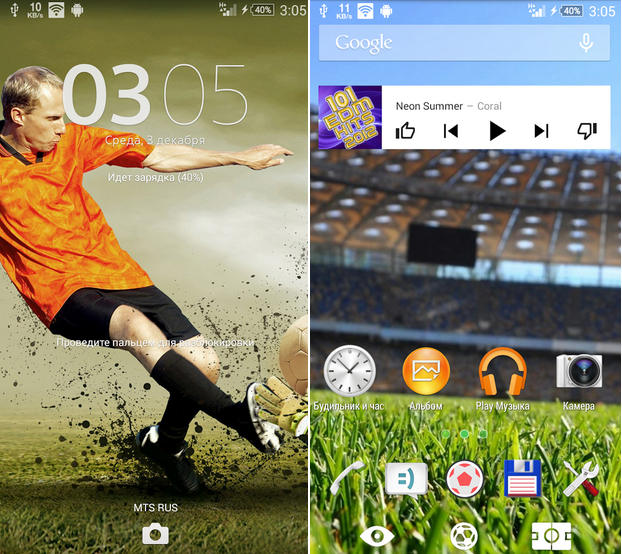 Xperia Football theme gives you football field design home screen and lock screen wallpaper with similar style themed UI. 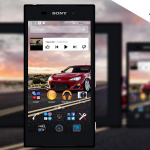 NOTE : Developer of themes got in touch with us, now all themes have been made paid by him. 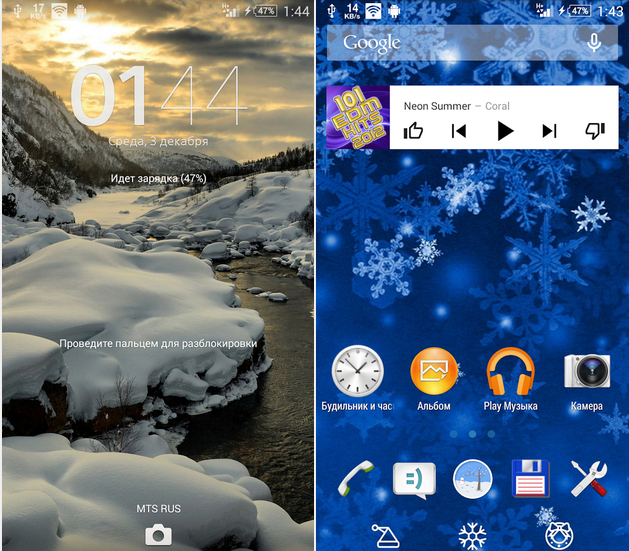 Download Xperia Winter Theme from below Play Store link. 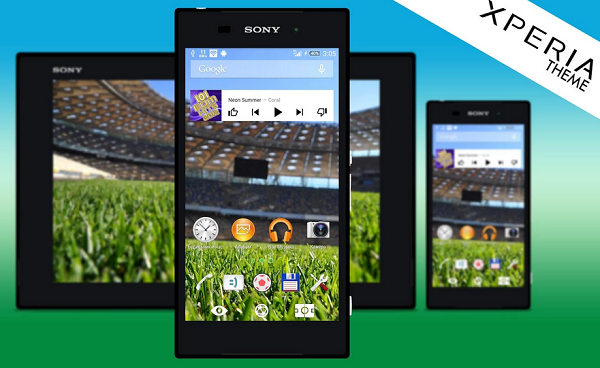 Download Xperia Football Theme from below Play Store link. 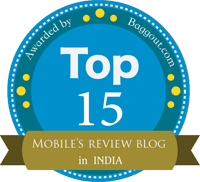 Hey hi guys…. 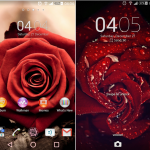 ur themes are are great…. 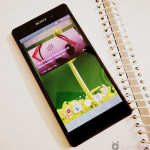 jus one request… can u develop military style theme for xperia…. 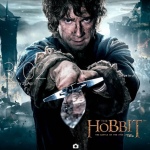 Link updated mate. 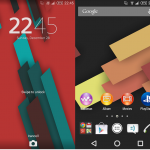 Check theme now.